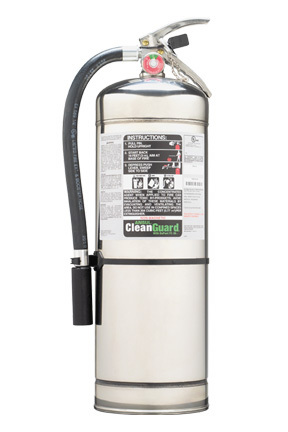 "Portable Fire Extinguishers are your first line of defense in the event of a fire emergency. 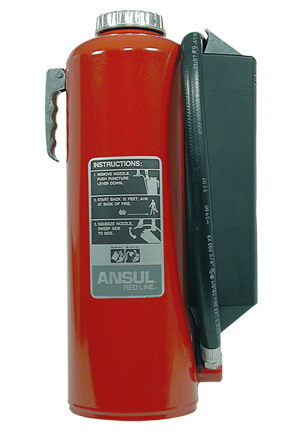 NFPA 10 states that all fire extinguishers must be fully charged and ready for immediate use. This includes monthly inspections, annual tag inspection, and periodic testing and maintenance." 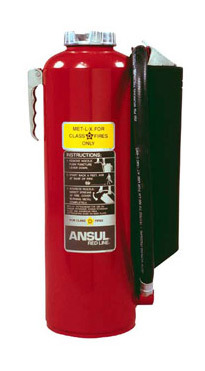 At Allstate Fire Equipment our technicians are required to ensure your fire extinguishers comply with NFPA 10. 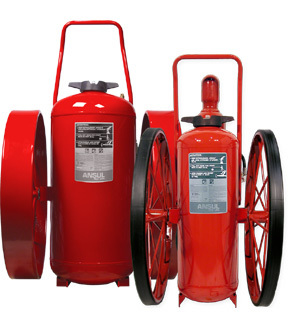 There are three types of portable fire extinguishers that are widely used: Multi-purpose, ABC and regular dry chemical. 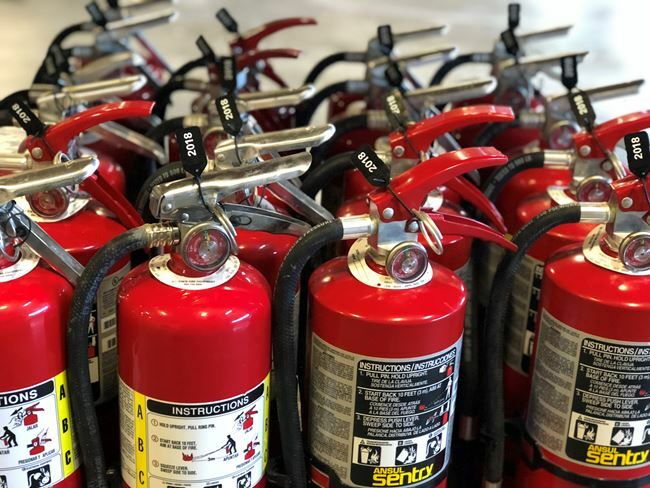 Our technicians will recharge and repair any portable fire extinguisher at your facility unless it must be removed for further maintenance or recharging. 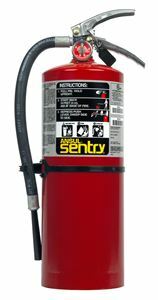 In that case, we will replace it with a fire extinguisher that is suitable for the potential fire hazard you face. 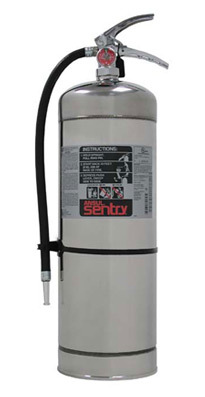 We can assist you with the purchase and installation of new fire extinguishers at any time. 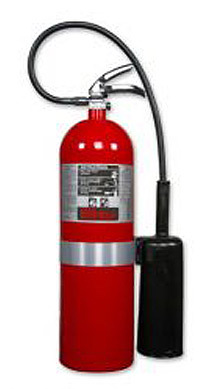 All inspections are conducted by Allstate Fire Equipment. For your protection, we never use subcontractors.